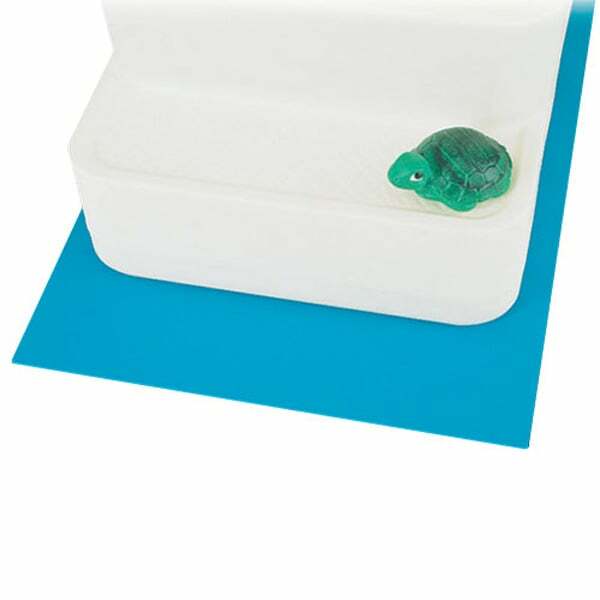 Entry Mat 24" x 36"
Home/Pool Supplies/Entry Mat 24" x 48"
Prevents Ladder Slippage & Tearing of Your Above Ground Swimming Pool Liner! No matter their superior quality, you run the risk of your Above Ground Swimming Pool Entry Ladder rubbing against the pool liner. After continuous contact, the ladder or steps can cause damage and tearing to the seal of your liner. This Entry Mat by Swimline is a swimming pool essential that ensures that your swimming pool liner will not corrode and break due to unwanted contact with pool entry ladders or pool entry steps.